If you are the user of Samsung devices, we are all aware that you will be seeking for the applications and themes of Galaxy S9 on your device. As per the recent sources, Samsung Company has announced the latest flagships. 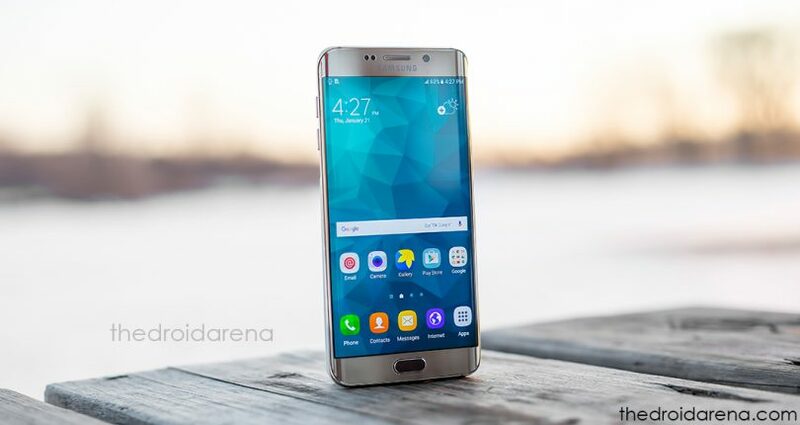 It is quite hard for the users of Galaxy S8 and S9 to bring the features of S9 on their devices. However, it is highly possible for the users to go further by bringing the apps and themes of S9 on their devices. It is the process largely works on the Android device and makes it convert your device to Galaxy S9. It is the thing that highly excites most of the people. For your information, you don’t need to go over unique steps which might be confusing to you at a certain point. If you are aware of rooting and installing custom ROMs, then it will be easy for you to proceed further. 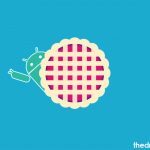 In recent days, most of the people make the thing possible by installing any type of themes on their device even without going through the rooting process. In general, most of the people will seek for galaxy S9 wallpapers. However, according to your wish, you can go for Galaxy S9 apps for your device. When it comes to downloading themes, it doesn’t need rooting access. But if you are looking for apps, then rooting process is essential. By following the transformation pack, the user can easily find the link to download stock themes and apps at any time. Hope the given stuff below will be helpful for all the users that who want to make their device into Galaxy S9. It is always important for the users to check out the requirements before getting into the entire process further. Let’s check out the requirements below. Note: According to the sources, this process will be suitable for any android device not only for Samsung devices. However, trying with Samsung device will be a safe bet for you. Before going to install TWRP Recovery on your device, make sure to back up your device data for safety. It is considered to be important for the users to follow. You can easily install the Substratum themes on your android device without root by following this guide. Read More: [How-To] Install Custom Themes Using Substratum on Android Device Without Root. 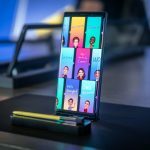 When it comes to installing Galaxy S9 themes on your device, it is important for the users to follow the below steps. It will be helpful for the users to install themes on a device. 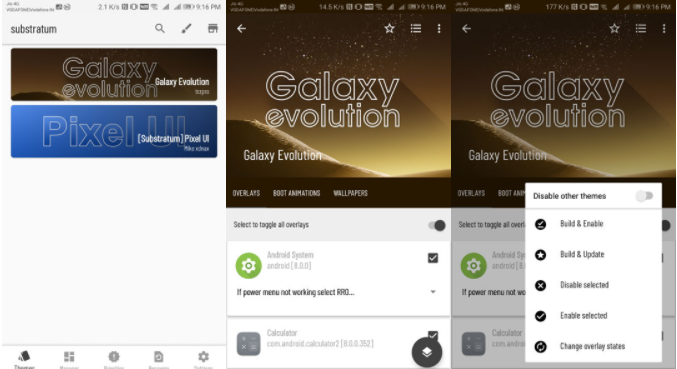 For your information, the link of Galaxy evolution theme will locate on the PlayStore where the user can install the theme further on a device. You can also find the substratum app link. If you are looking for Substratum to work, then it is essential for the user to get sungstratum plugin for Samsung devices. 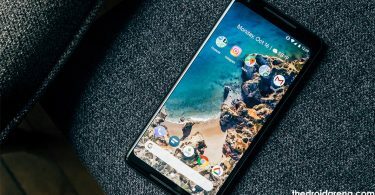 When you are looking for substratum to work on your device, all you just need to download and install. Already if you have a rooted device, you don’t need to follow the plugins mentioned above. You can now see the substratum theme engine is running and the Galaxy evolution theme is installed. The users can tap on the theme as per their wish. To choose all the overlays, make sure to toggle on the main switch, or you can also select individually. Now, you can click the floating button which is located at the bottom right corner. The user now can select the “build & enable” as per the instruction. If you are looking forward to using substratum with root, then it is important for you to reboot your device. You can easily tweak your android device using xposed framework using this guide. Read More: Download and Install Official Xposed Framework on Android. First of all, the user needs to reboot the device into recovery mode. Now, you need to select the “install” option . It is the time to navigate towards flashable zip file which you are already downloaded and select it. You can now swipe it to flash. When it comes to flashing, it will take a few seconds as it has a huge file in terms of After the process is completed, you can tap on the reboot system button which appears on a screen. 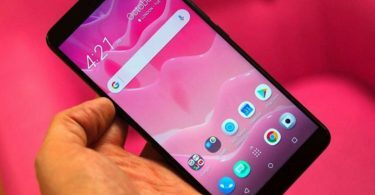 So, the stuff mentioned above will be useful for the users that who all are looking forward to installing themes and apps of Galaxy S9 on Android device. Before going to complete the task, it is important for you to follow the requirements.